Who Controls the Funds in a Section 529 Plan? – Dagley & Co. 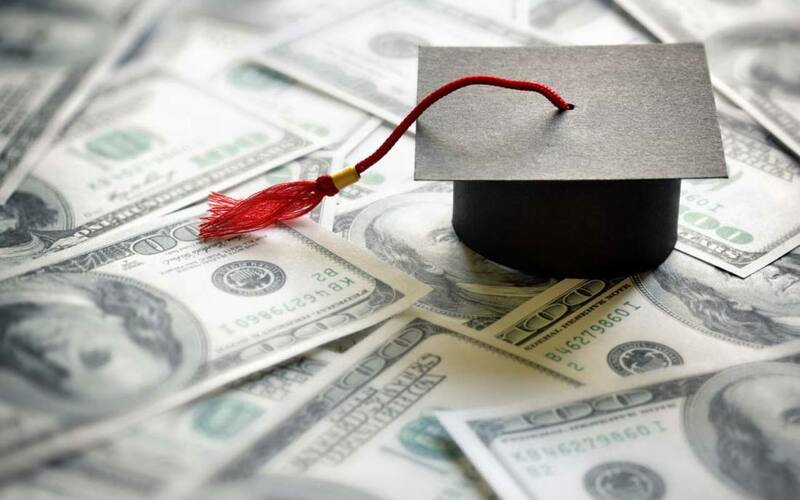 Some parents will simply save money for their child or children’s college costs in a custodial account; these accounts become the children’s property once they reach the age of majority, depending upon state law, which is usually 18 or 21. At that point, the parents lose control. Unlike these child custodial accounts, Section 529 plans are not irrevocable gifts: The parent or other account owner retains control. If you have questions related to Section 529 plans and how they might be used to save for a child’s future education, please call Dagley & Co.